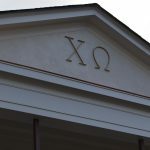 Chi Omega is a sisterhood that provides a network of friends and lifelong development for collegiate and alumnae members. 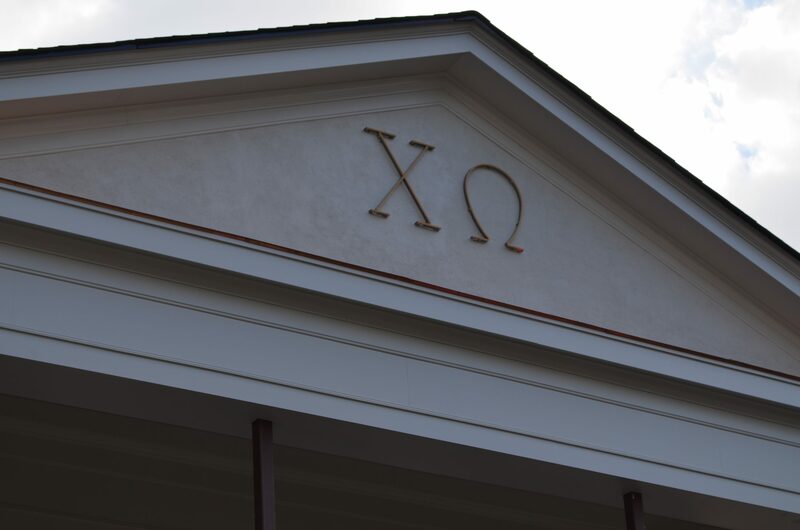 Chi Omega is committed to: personal integrity, excellence in academic and intellectual pursuits, inter-generational participation, community service, leadership opportunities, and social enrichment. 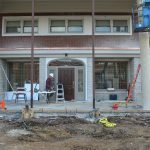 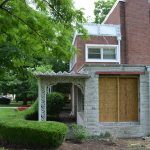 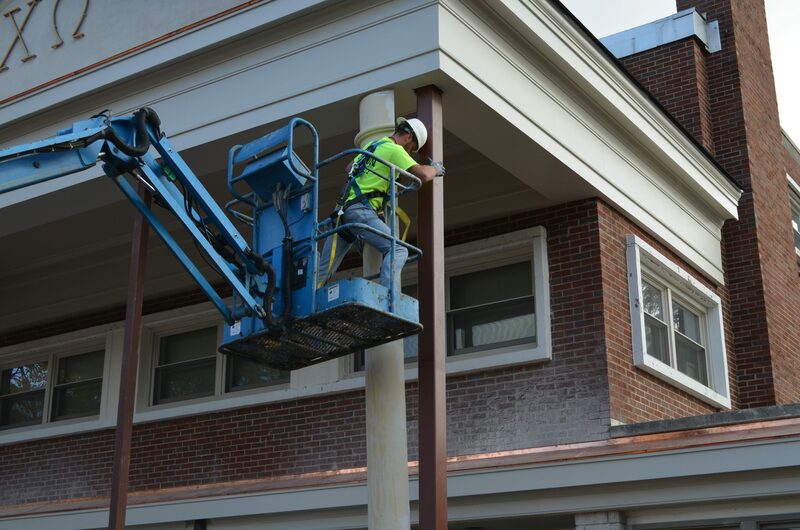 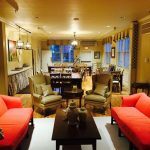 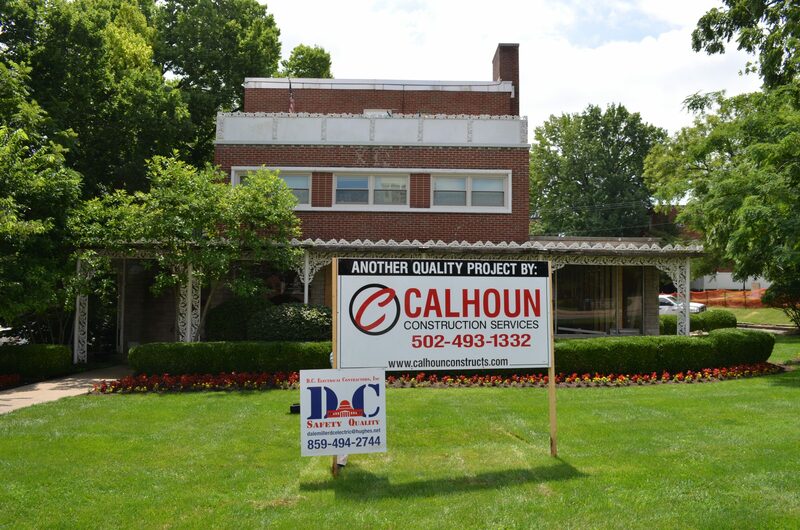 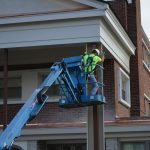 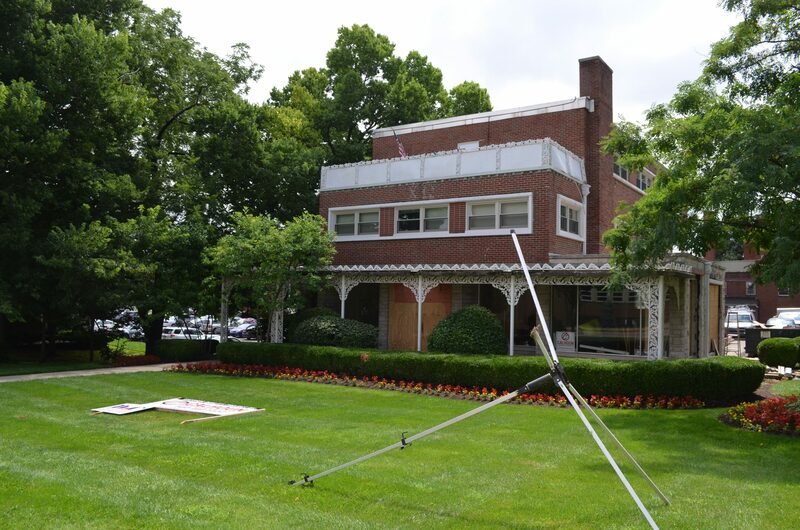 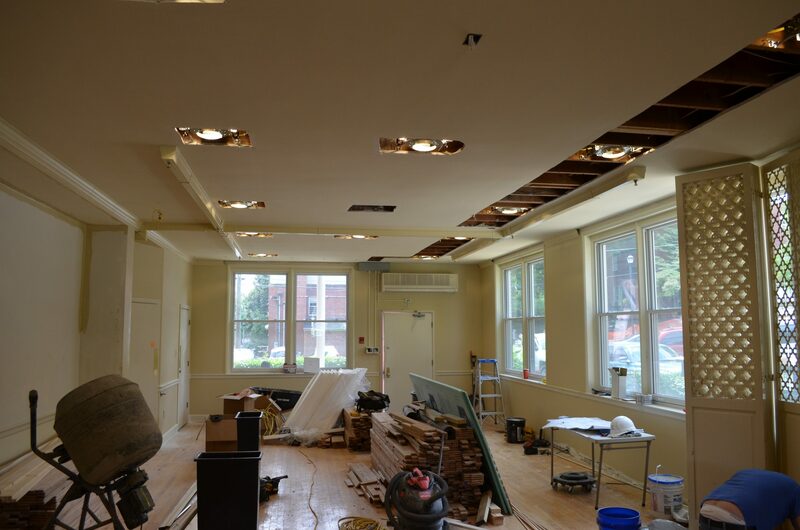 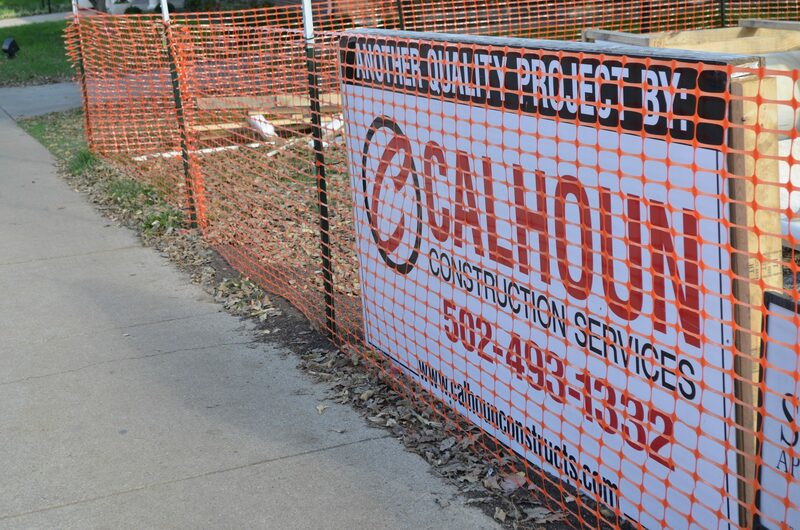 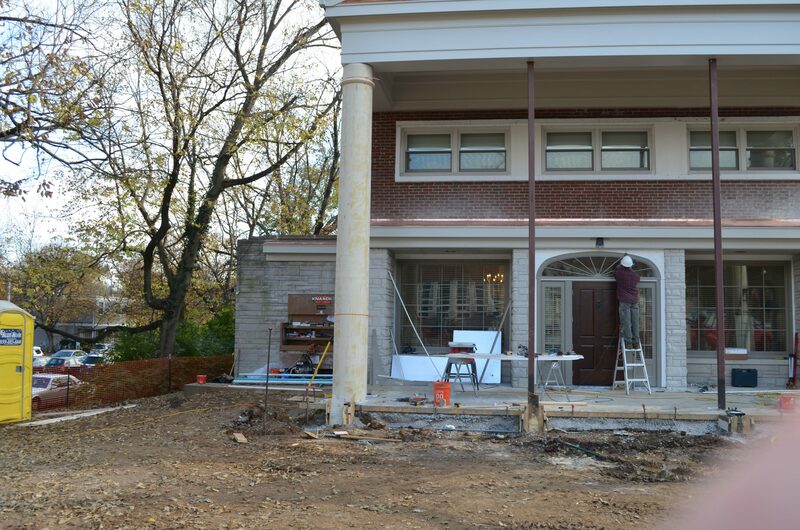 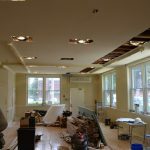 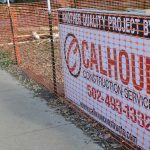 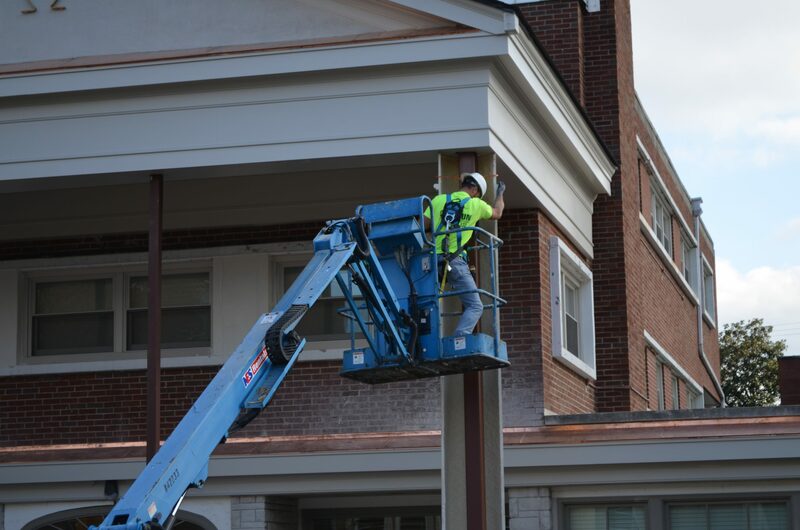 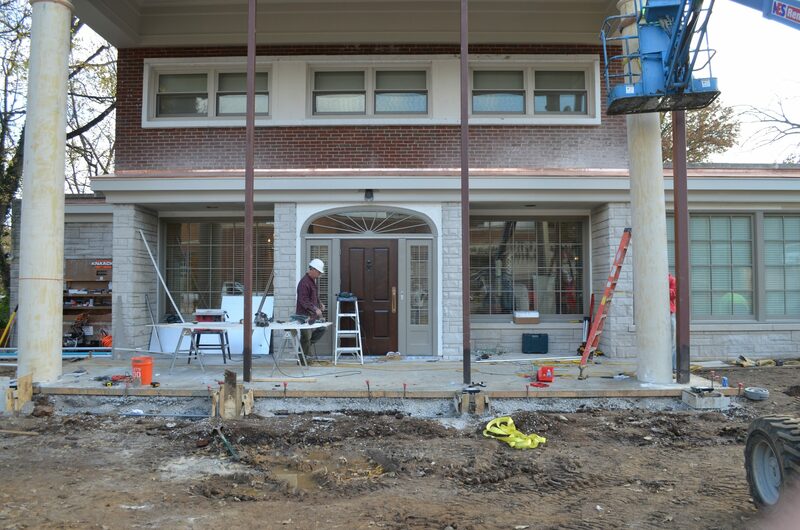 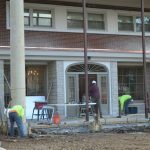 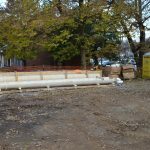 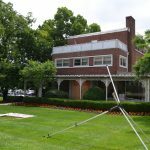 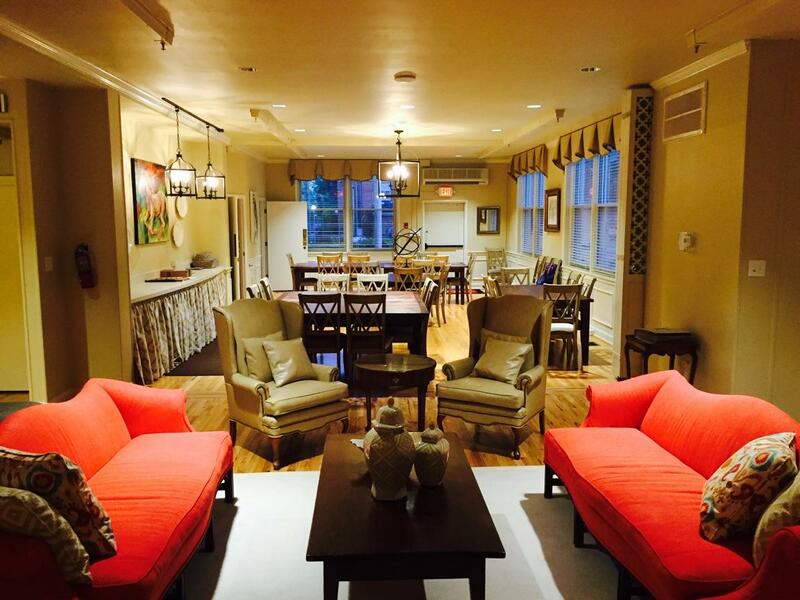 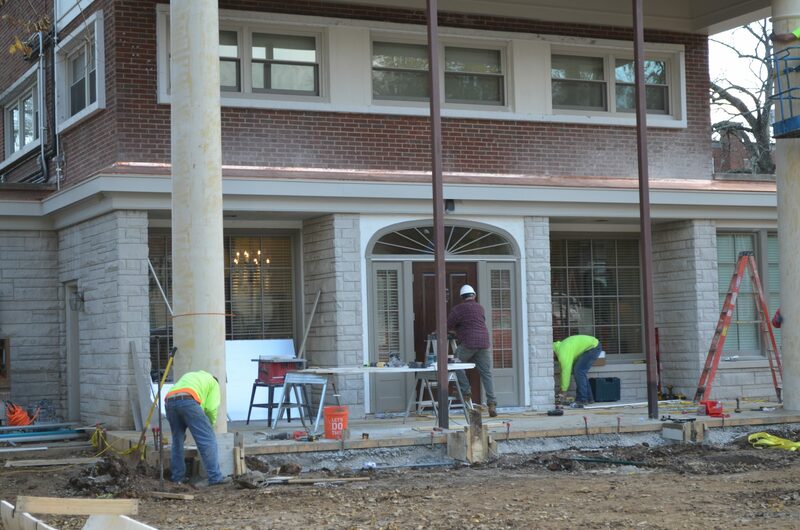 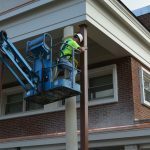 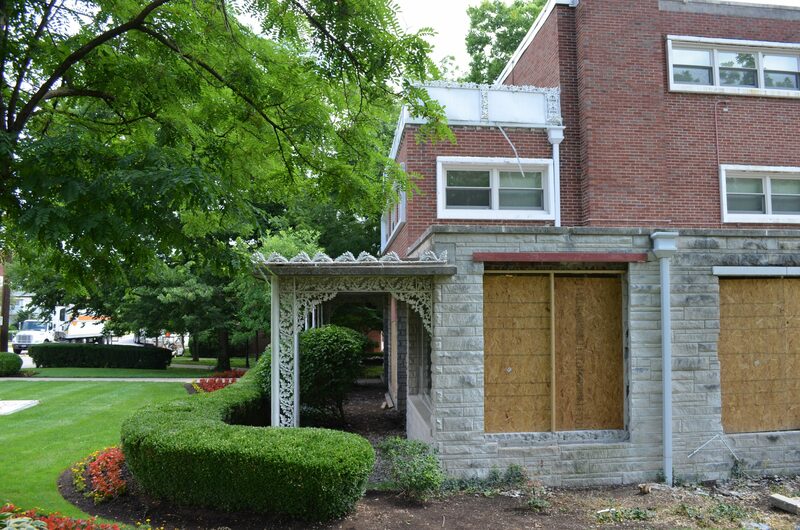 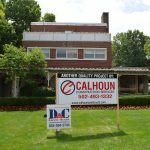 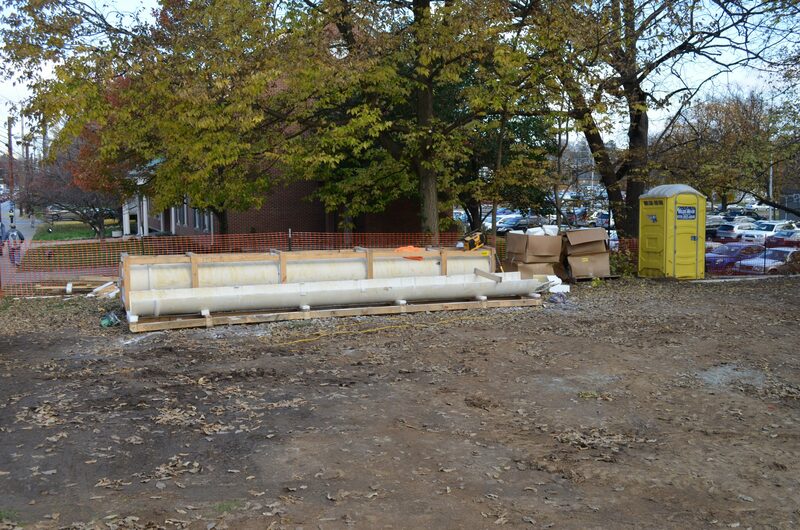 Calhoun Construction Services served as the General Contractor for the interior and exterior renovation of the Chi Omega sorority house in Lexington, Kentucky. 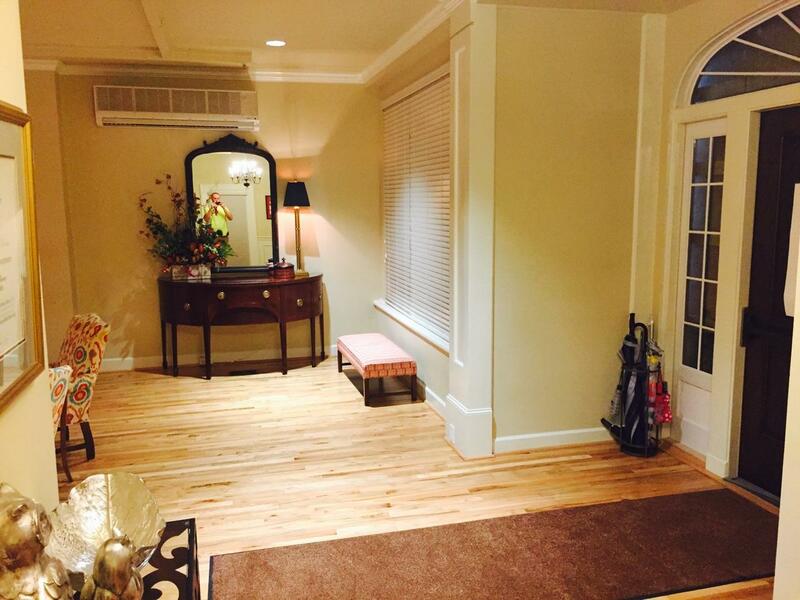 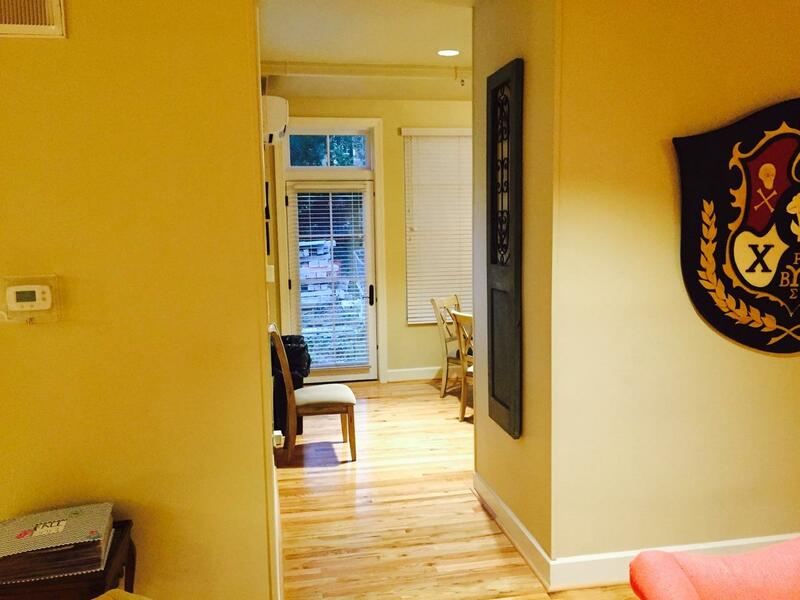 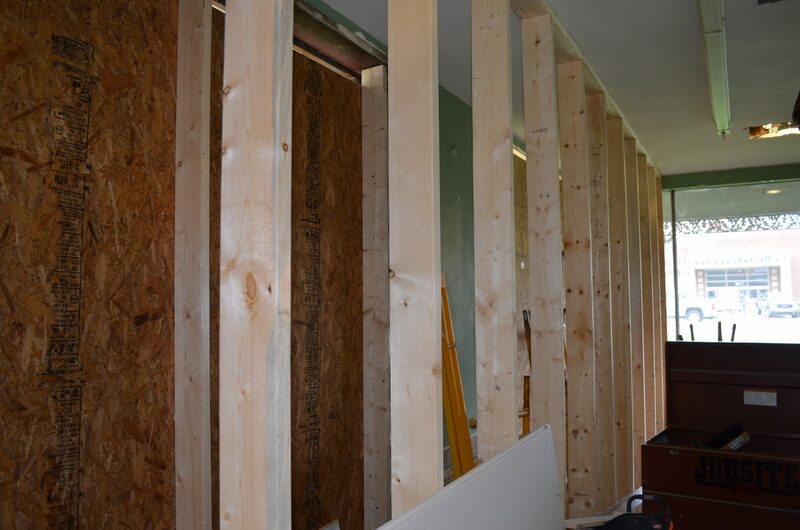 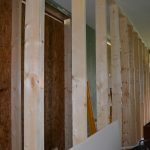 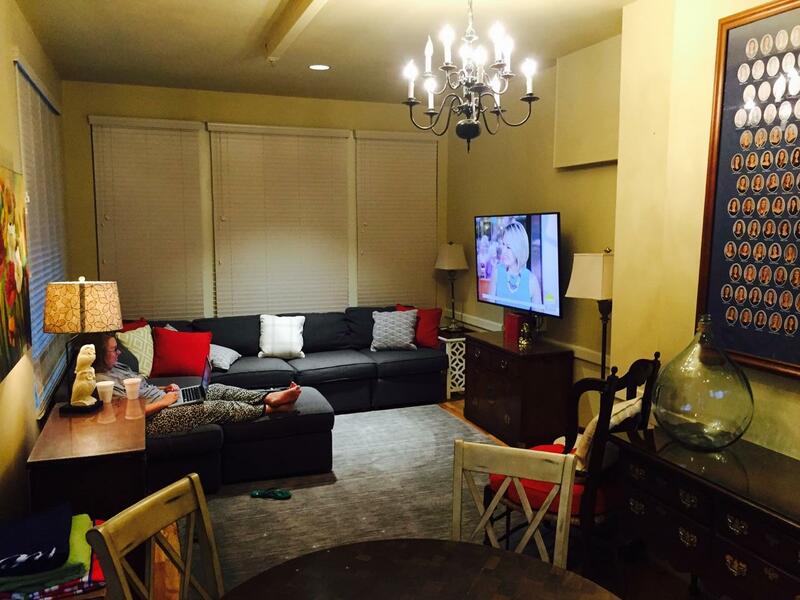 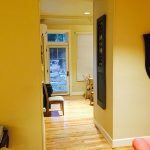 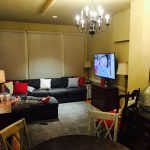 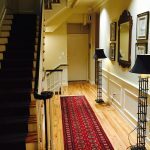 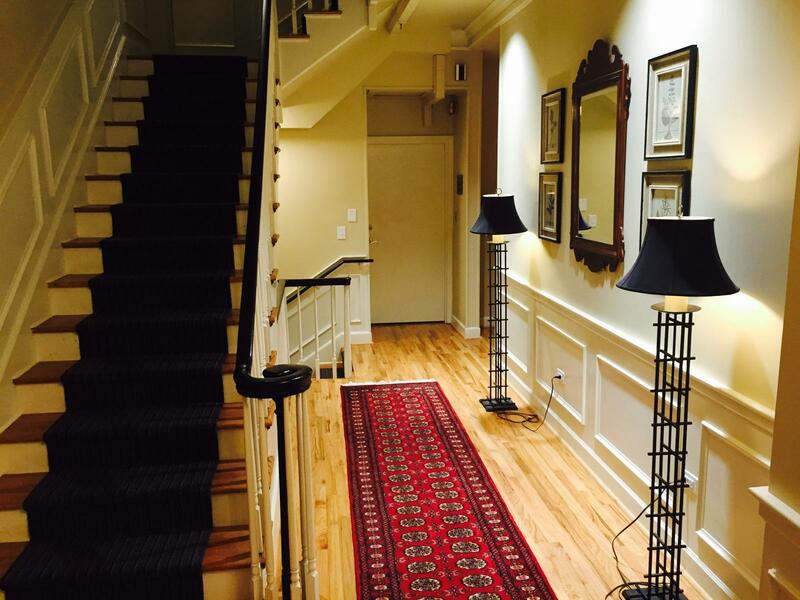 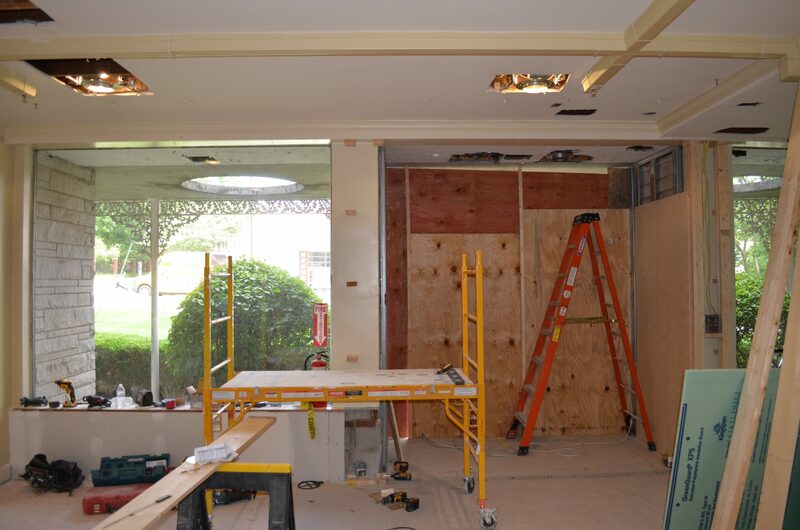 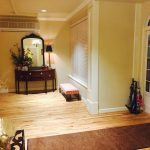 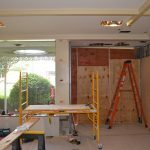 The project included upgrades to the interior hardwood floors, new energy efficient windows and front entry.